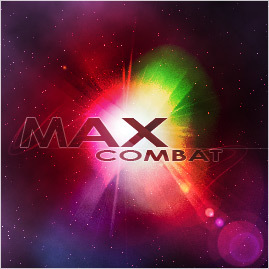 Max Combat, lazers and stuff! A local lazer tag combat company gathered my interest. I gave them some more special effects. I probably spent far too long than I should have on this. Click here to see the layers used.